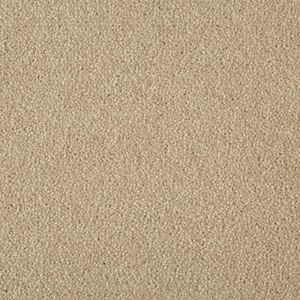 Our Oakland Twist range carpet from Cormar’s Wool Twist collection is a natural, versatile, durable, moth resistant and thus suitable for extra heavy domestic use for home and office. Crafted using a blend of 80% Pure New Wool, 10% Polypropylene and 10% Tuftbond. Available in both plain and heather shades. Alpaca, Birch, Cornish Cream, Cygnet, Dormouse, Fondant, Hyssop, Limestone, Linnet, Medlar, Nordic Sky, Pampas, Rice, Silverstone, Slate, Soapstone, Straw, Thames Grey, Vanilla, White Pepper.